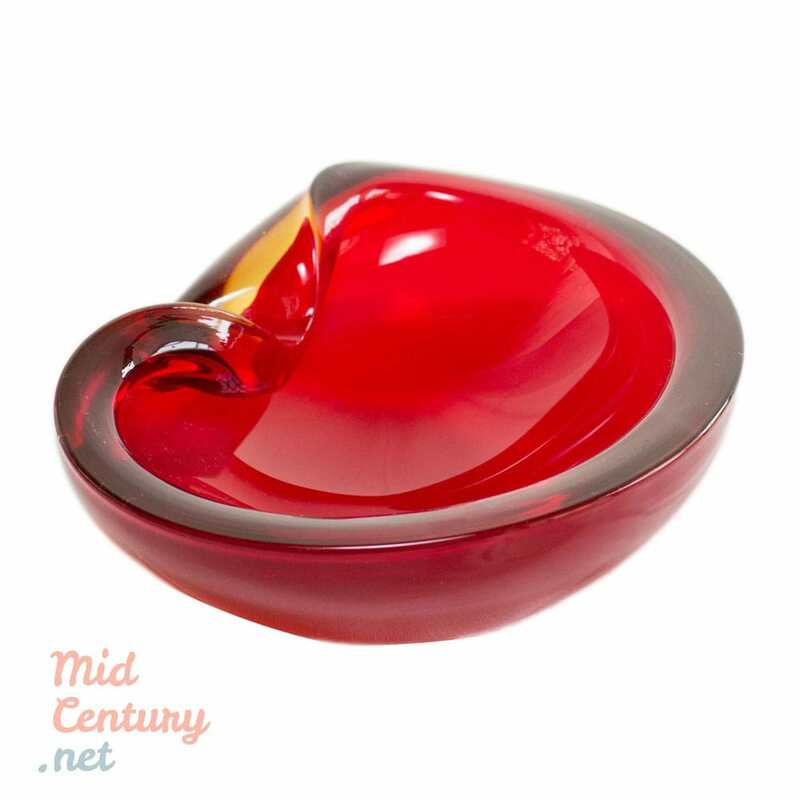 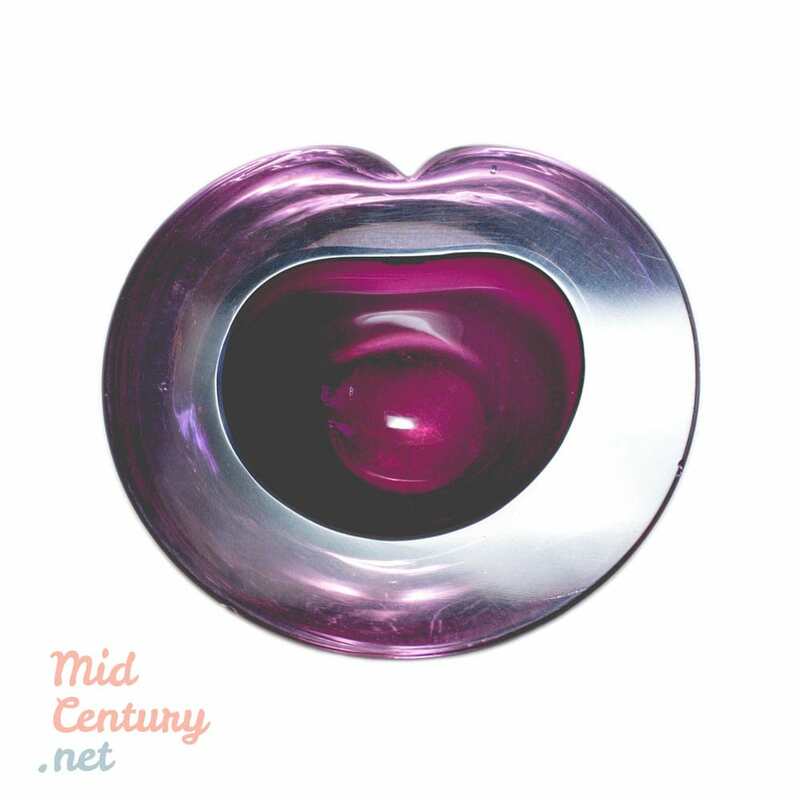 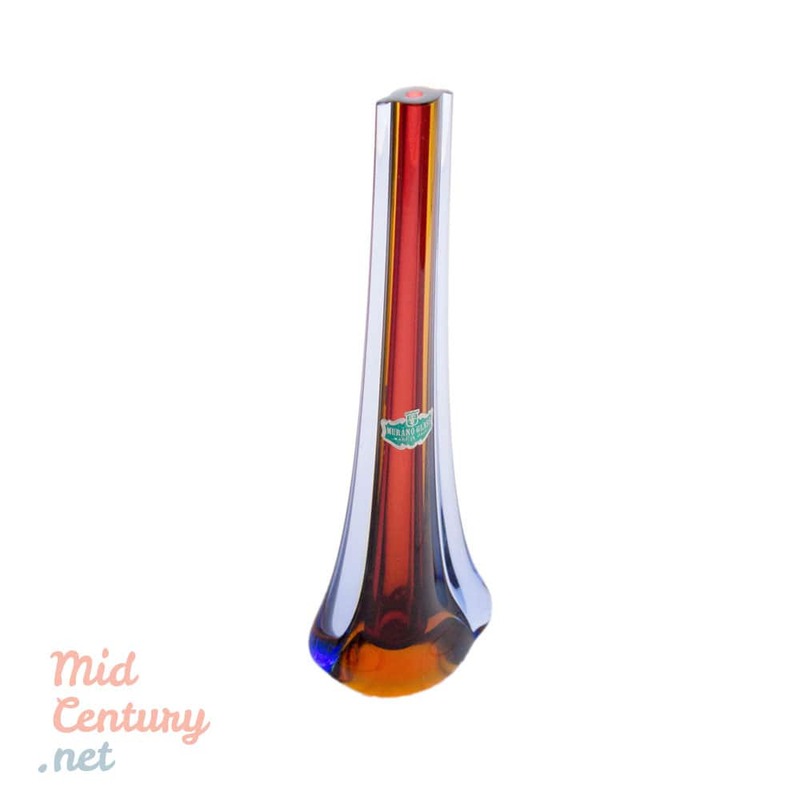 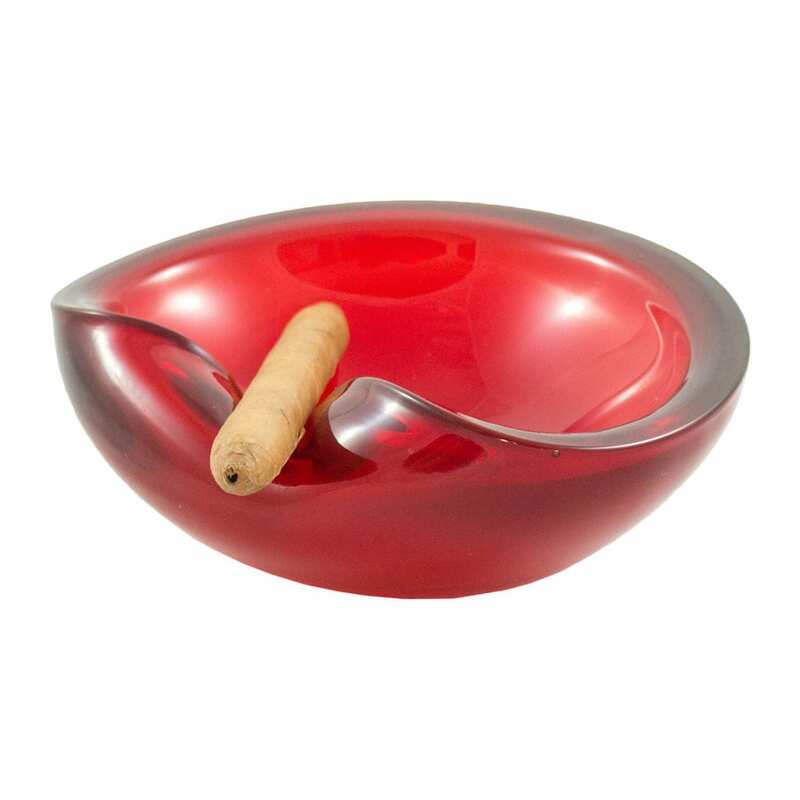 Spectacular Murano cigar ashtray made of glass. 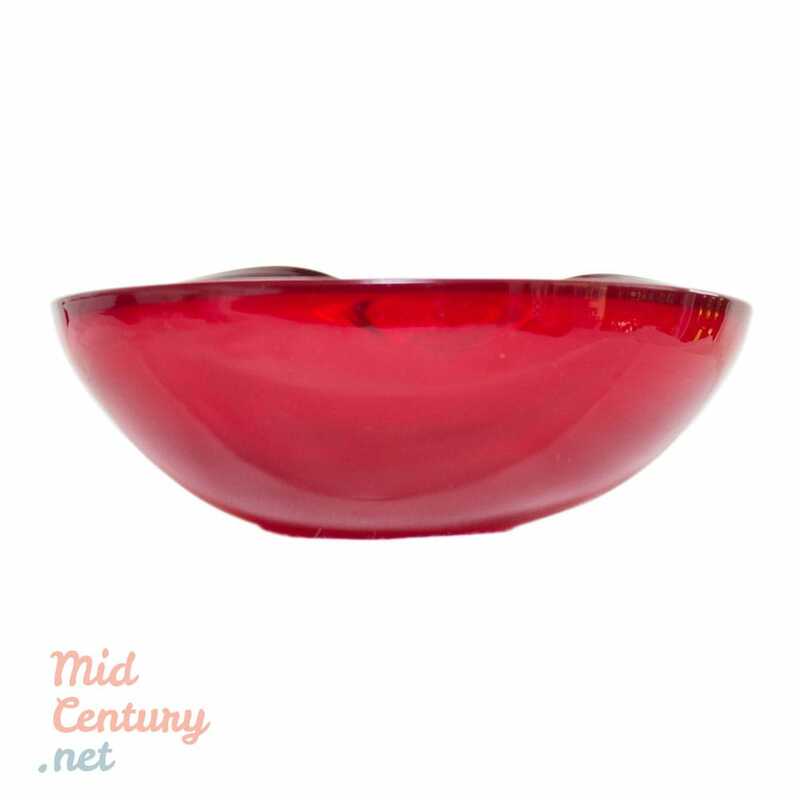 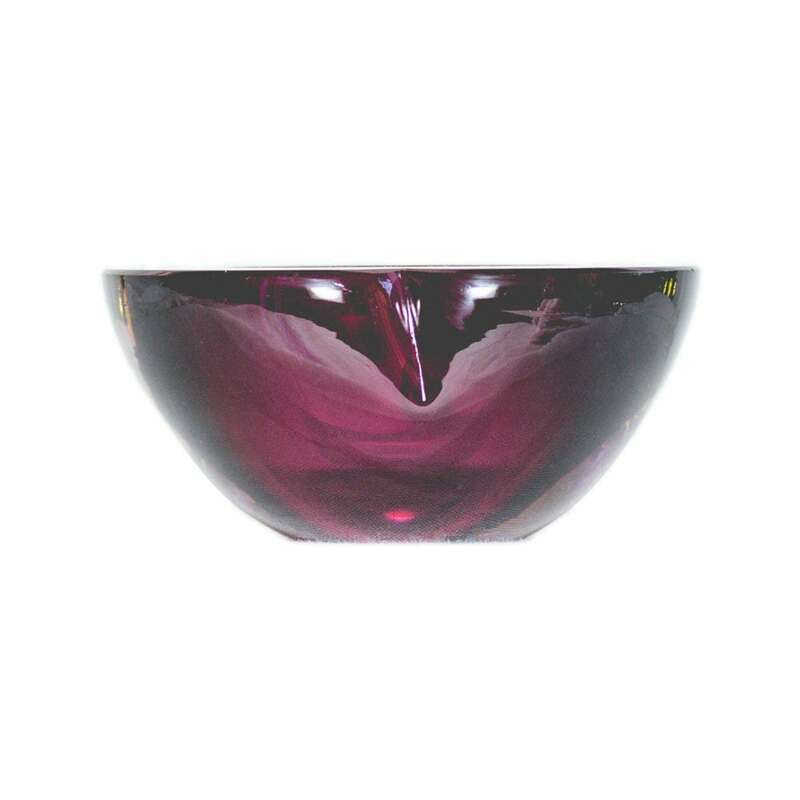 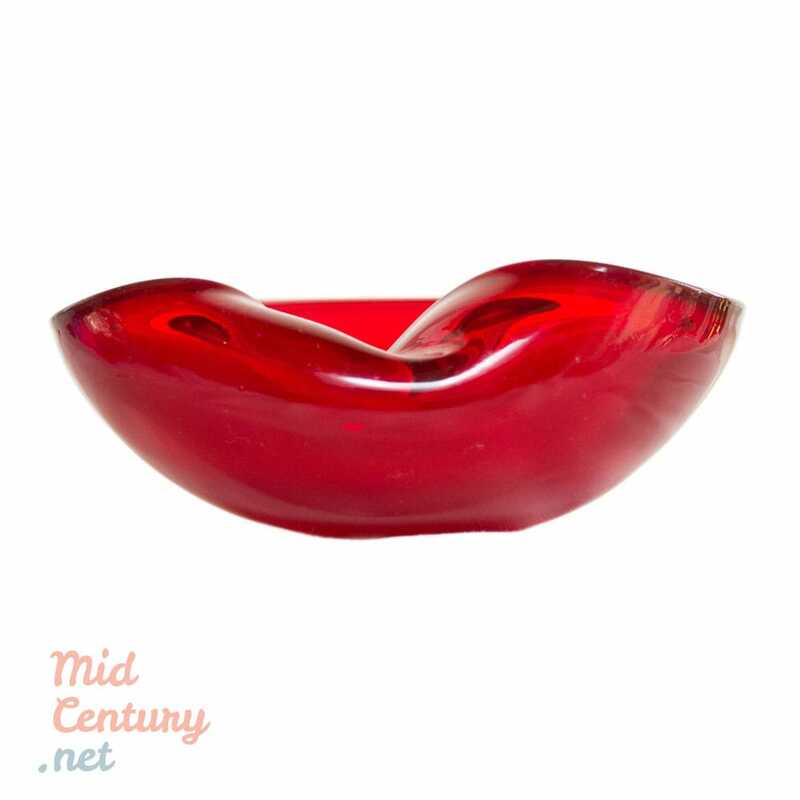 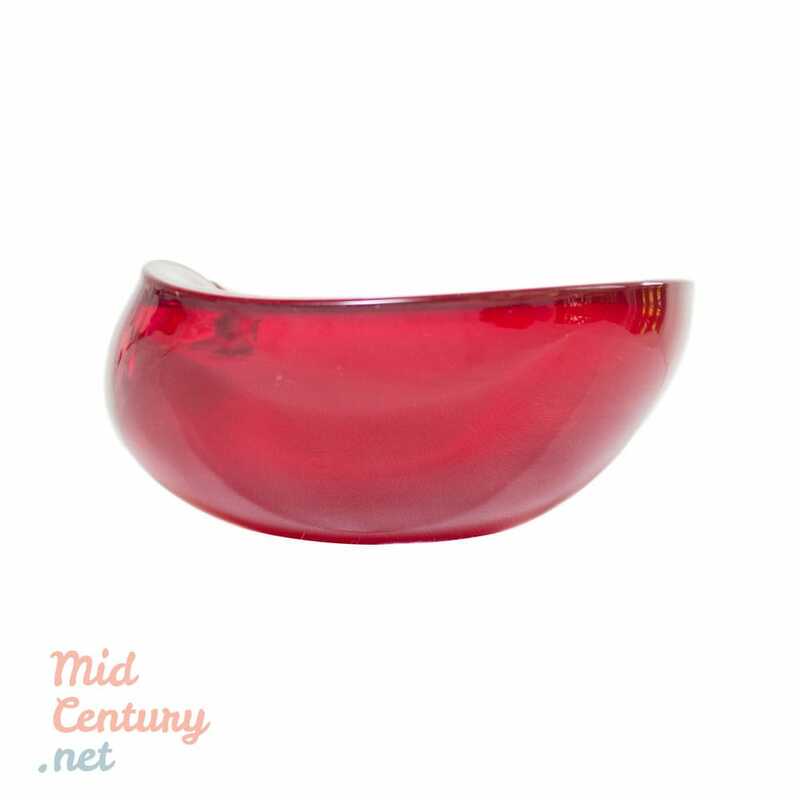 The piece is distinguished by its fluid shapes, by the fine quality of the glass, as well as by its intense and extremely beautiful ruby red color. 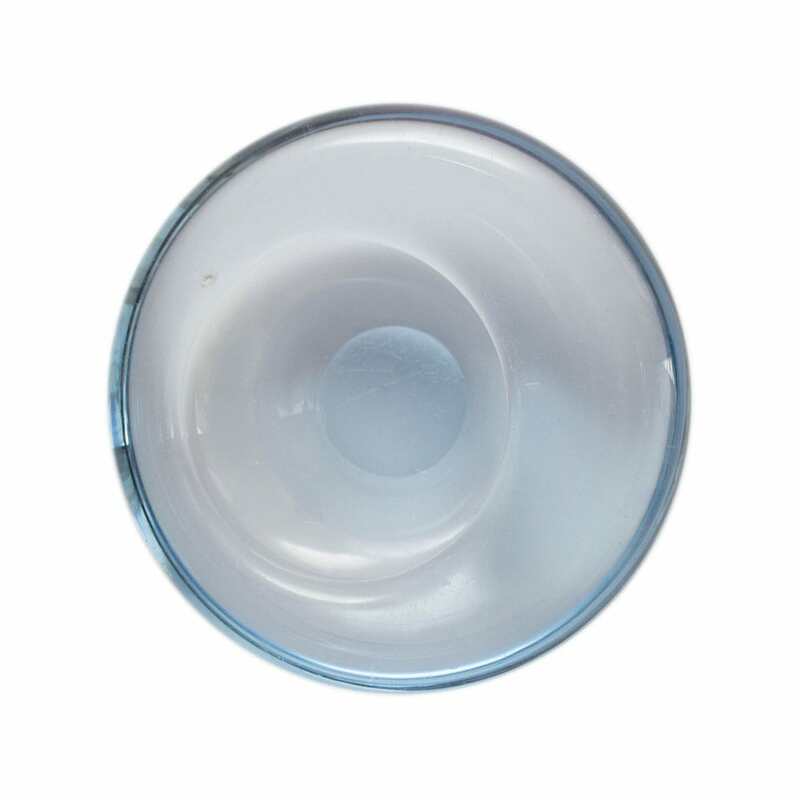 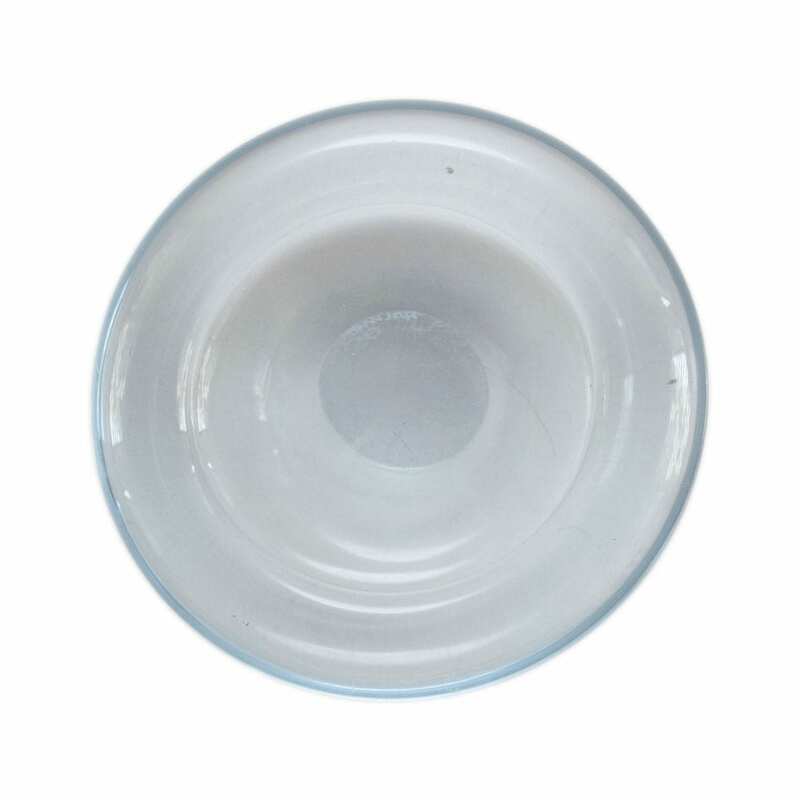 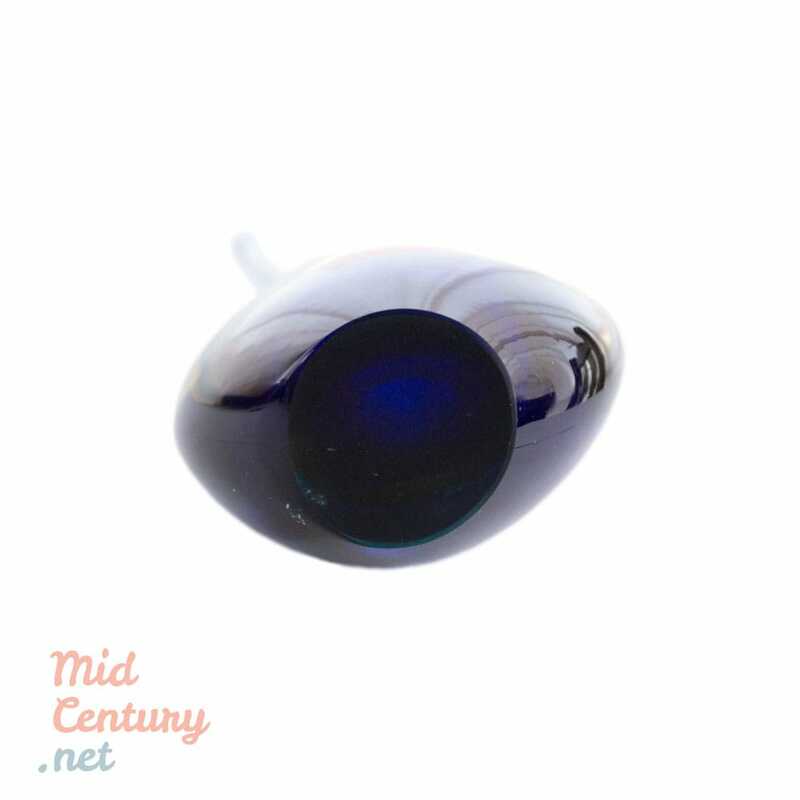 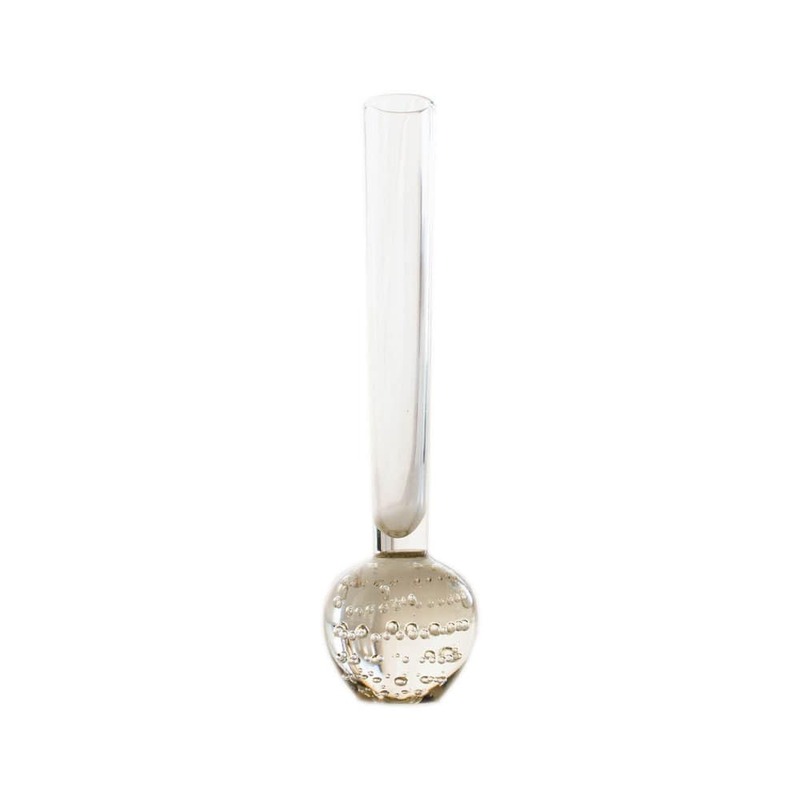 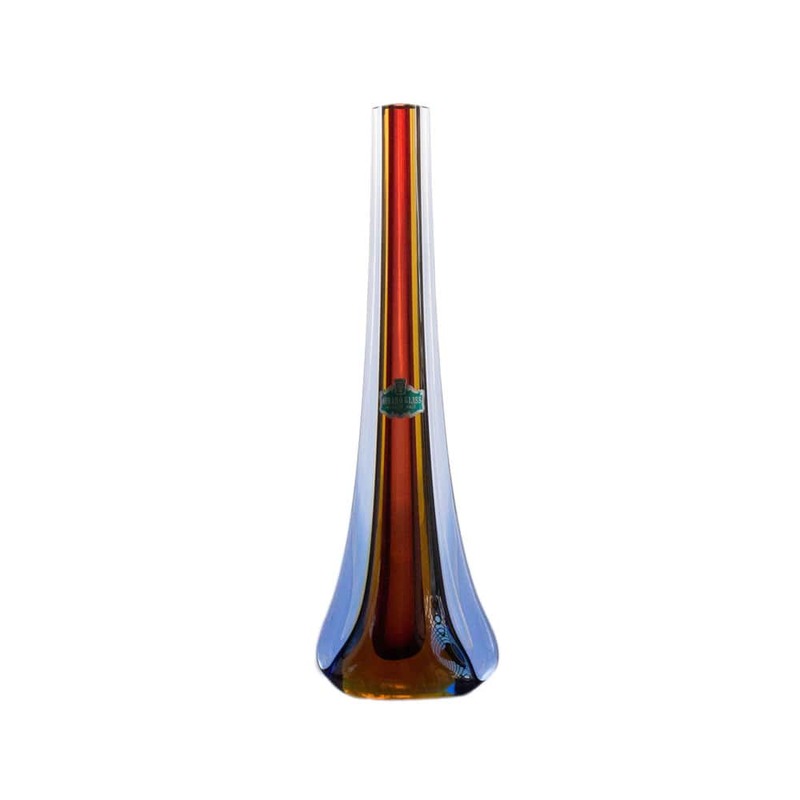 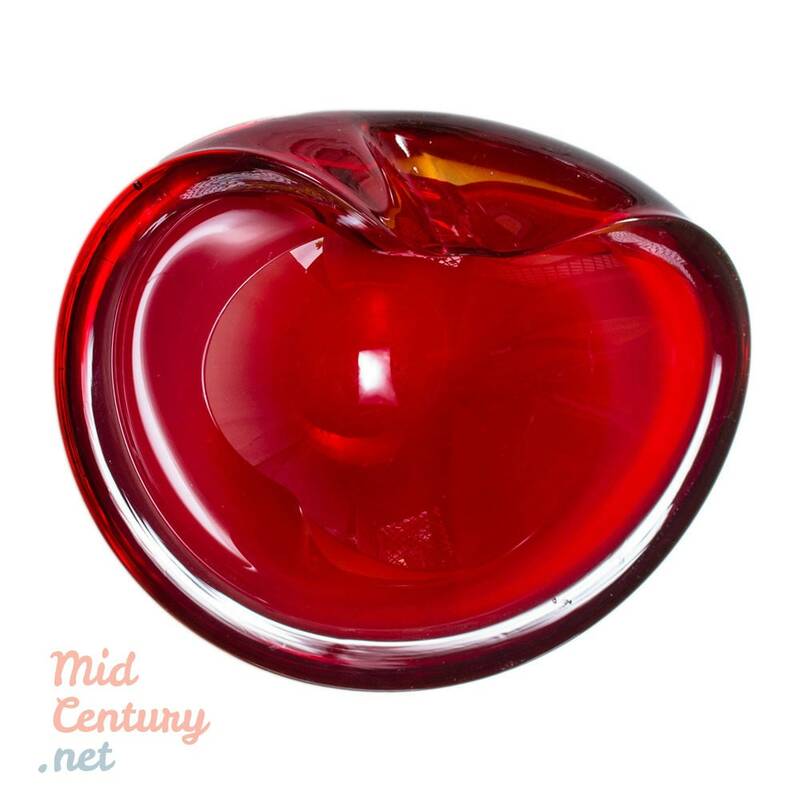 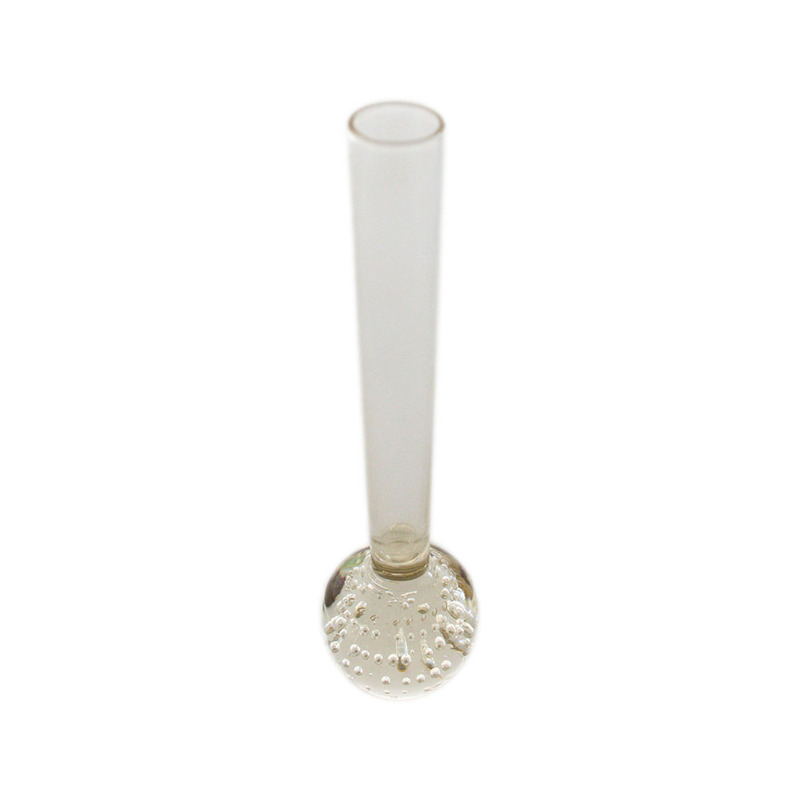 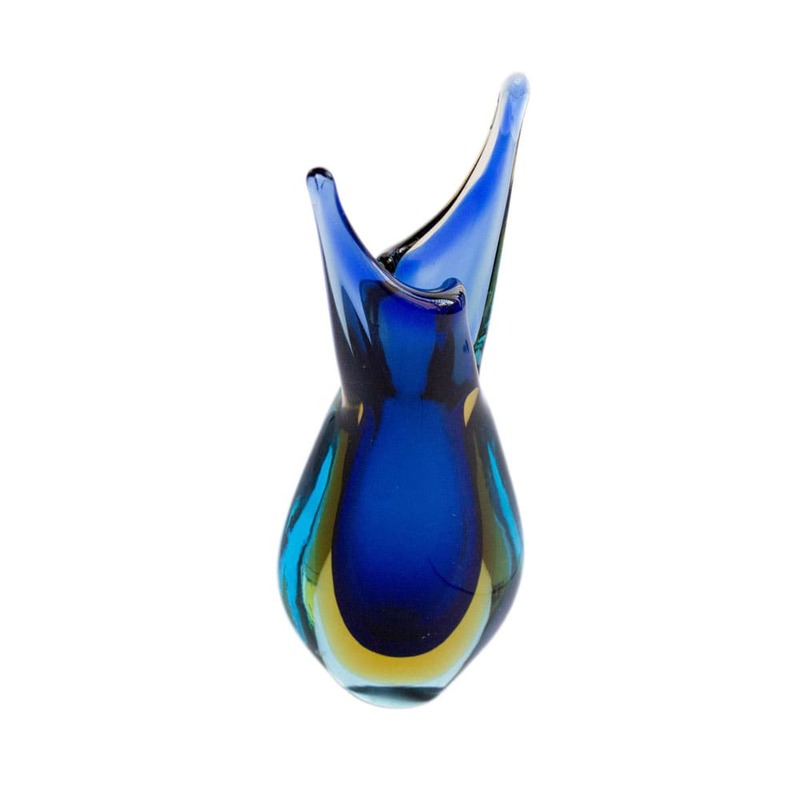 Hand blown, this piece is kept in very good vintage condition.